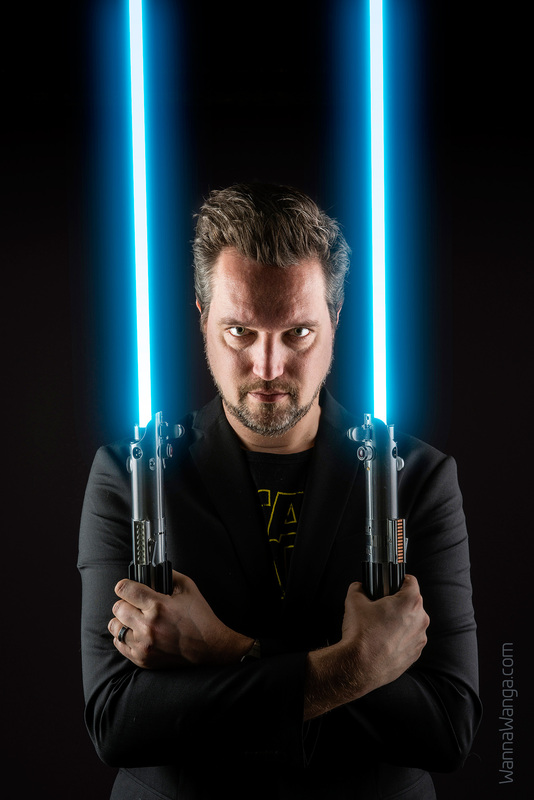 POSTER PRINTS CAN BE ORDERED ON MY TEEPUBLIC PAGE HERE. 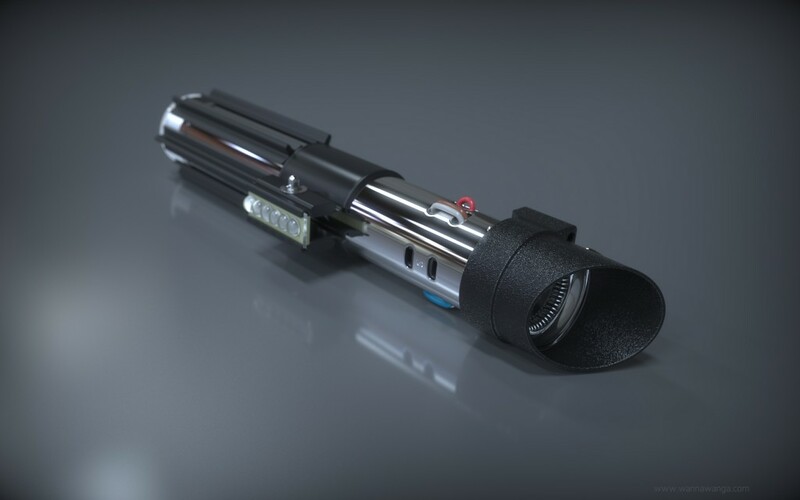 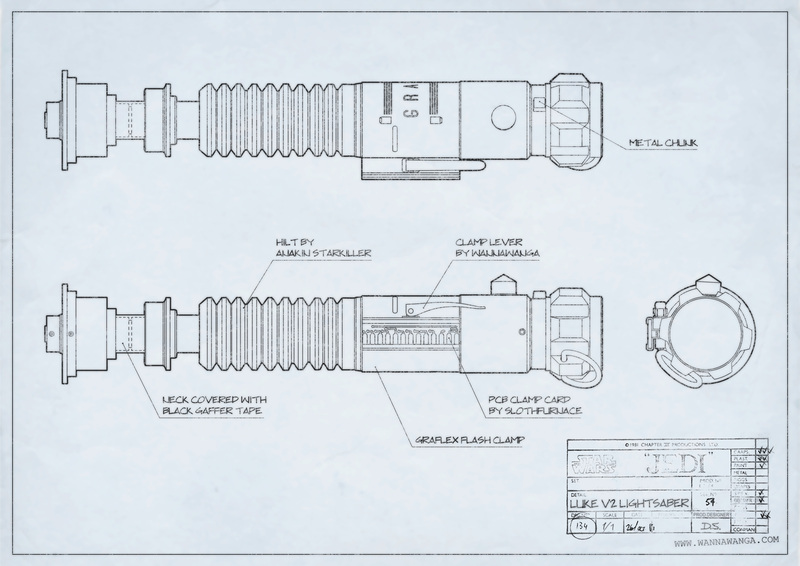 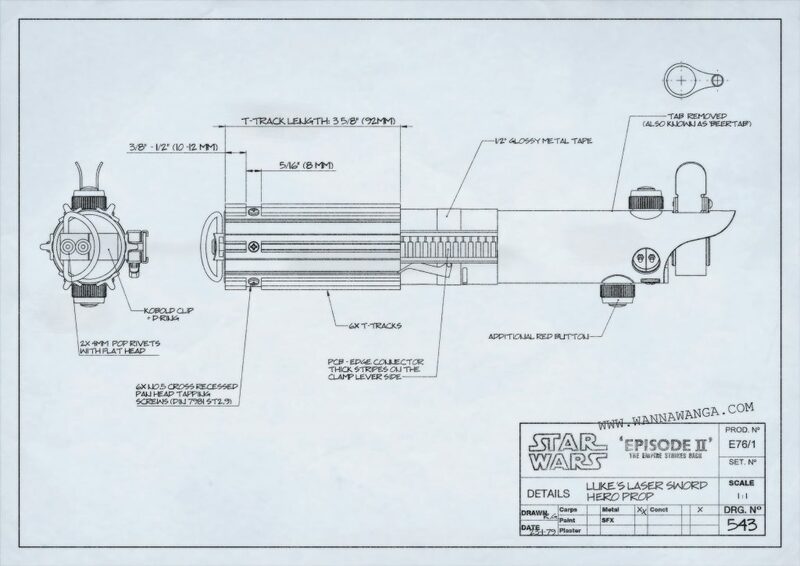 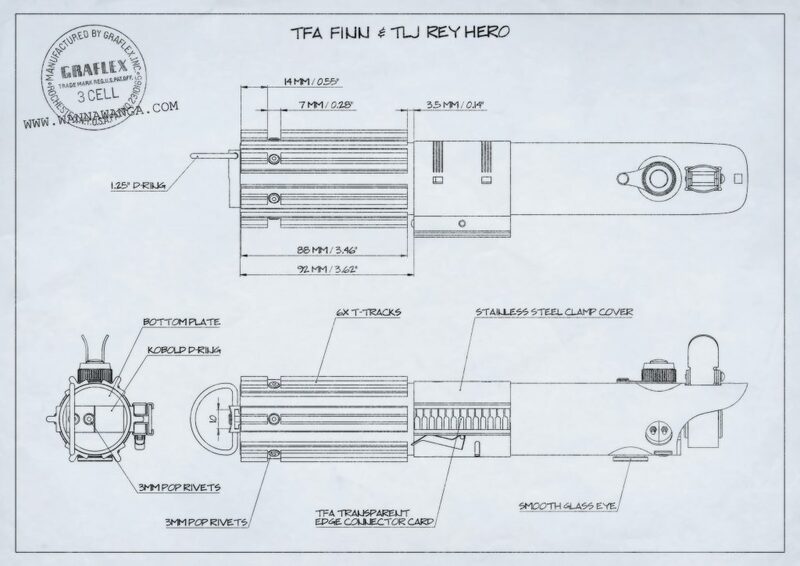 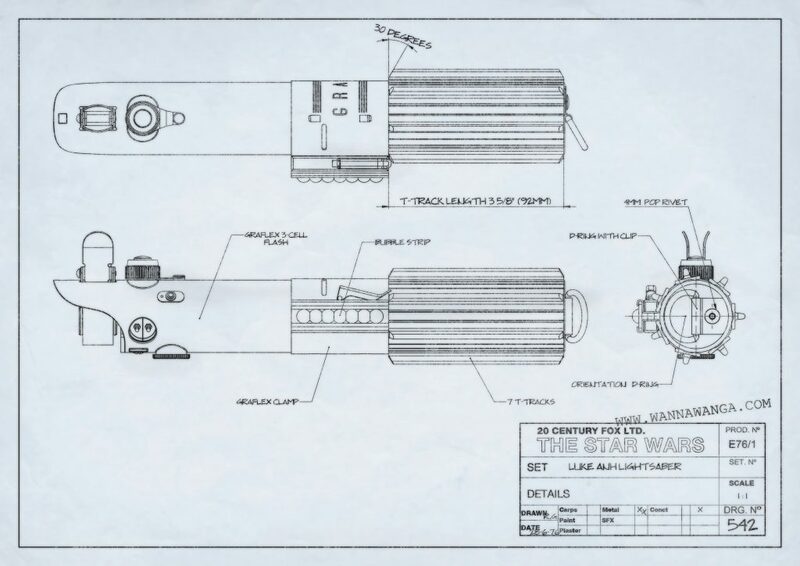 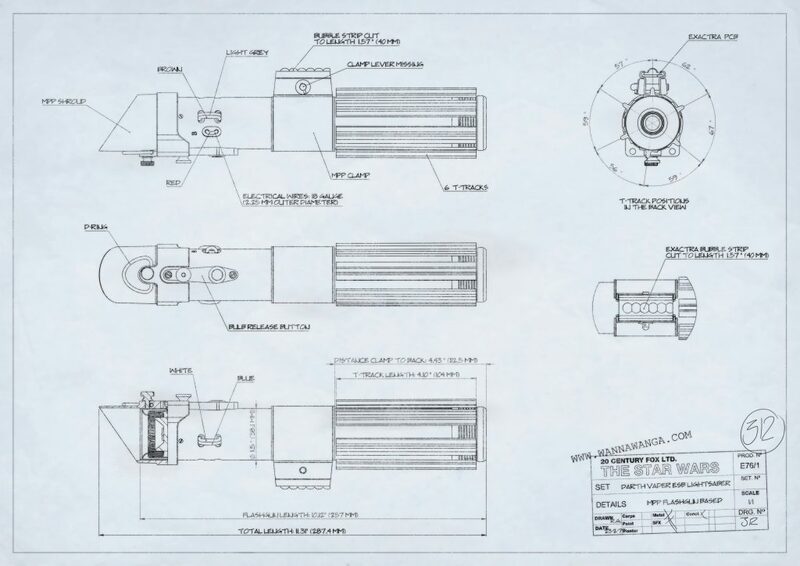 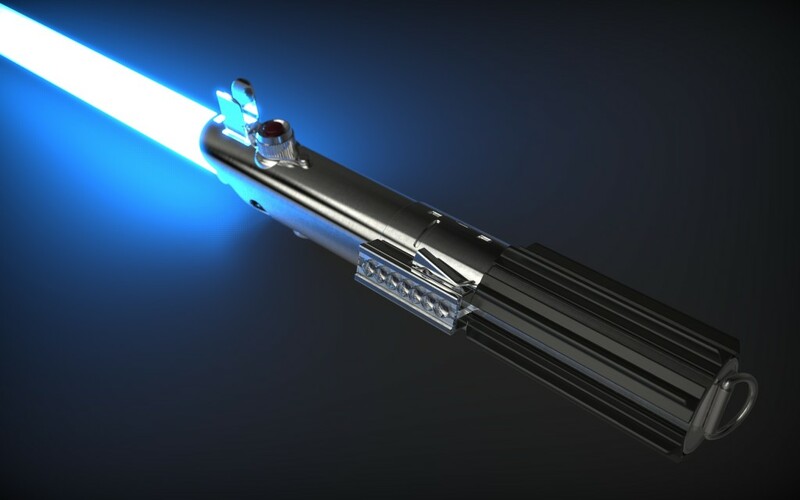 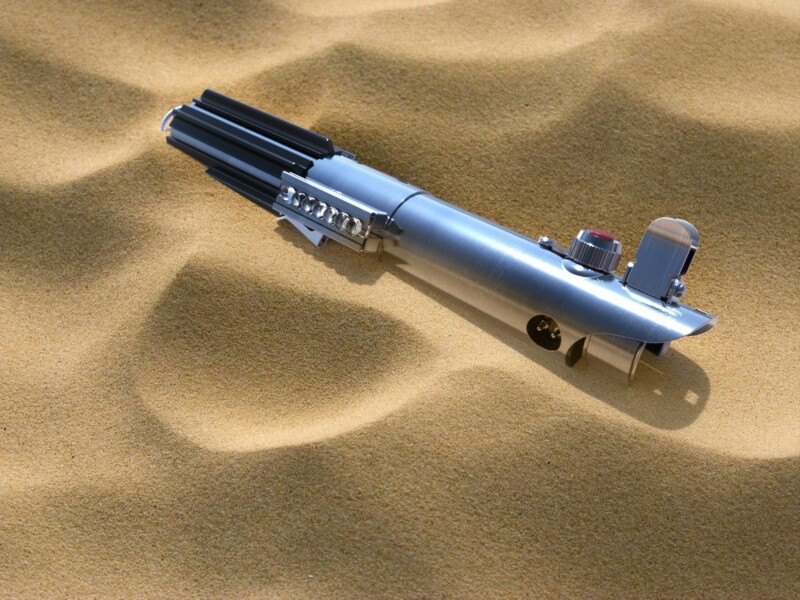 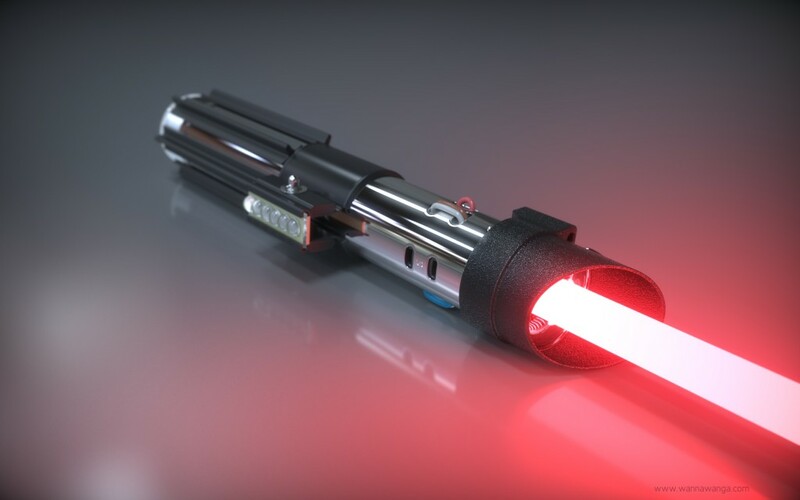 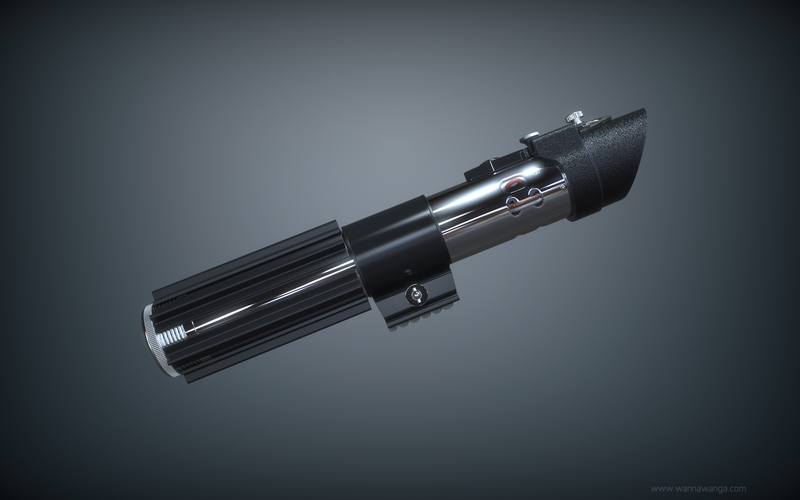 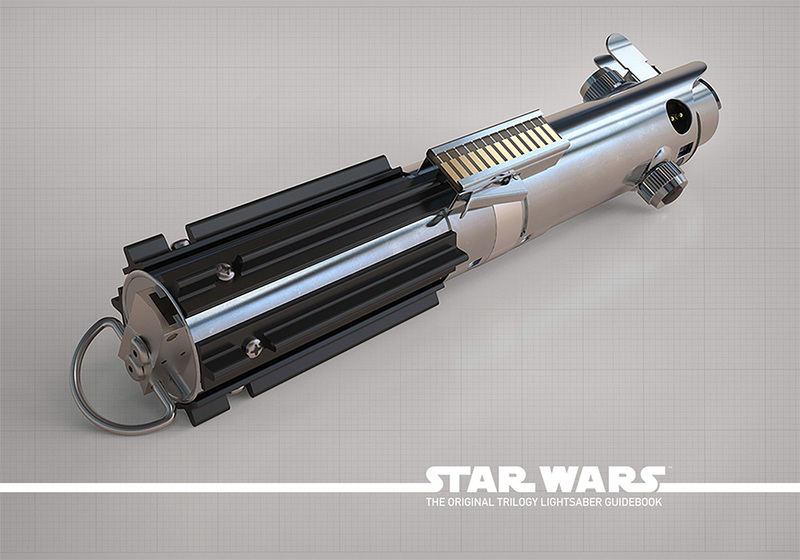 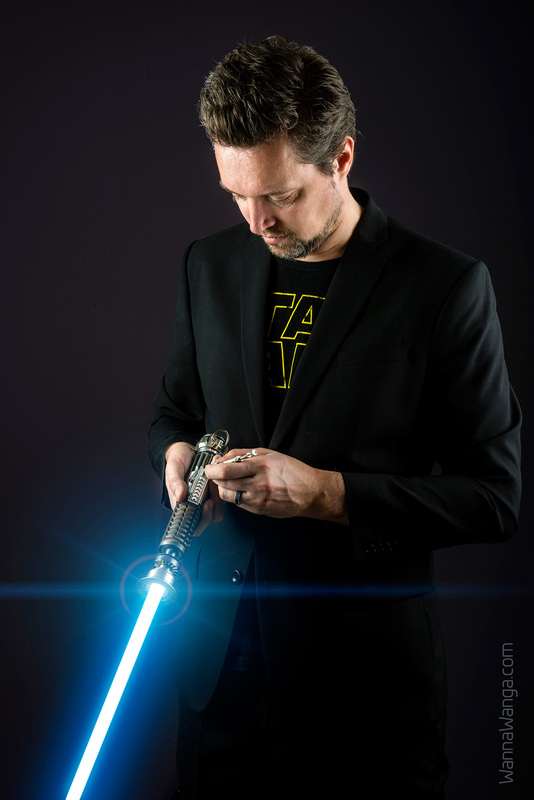 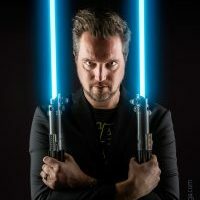 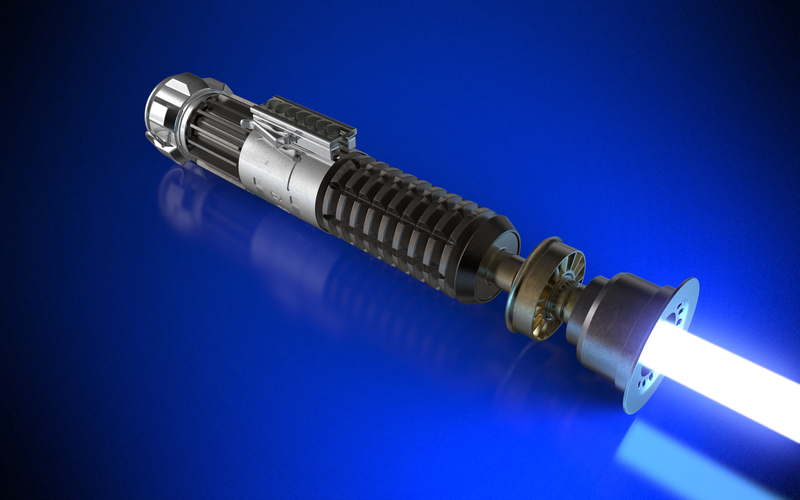 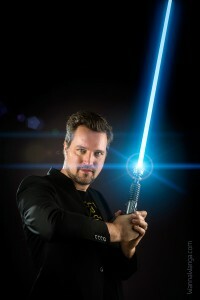 The ultimate guide for any lightsaber replica prop builder! 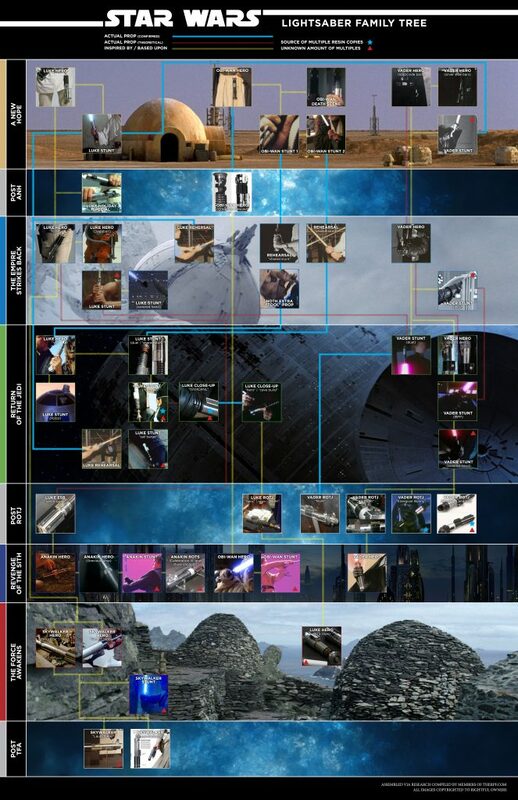 This document is a work in progress and will be updated every now and then when new information about the original props come to light. 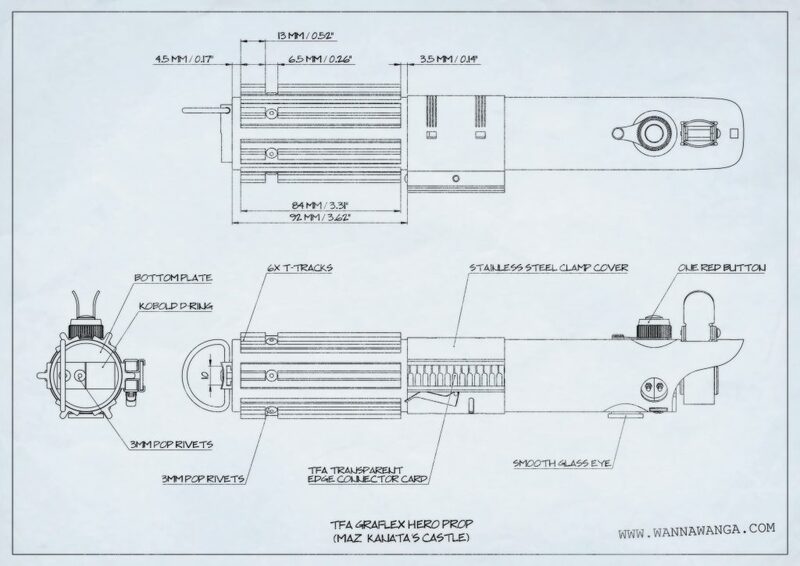 Made and initiated by RPF member SethS and was developed with the combined efforts of various RPF-members. 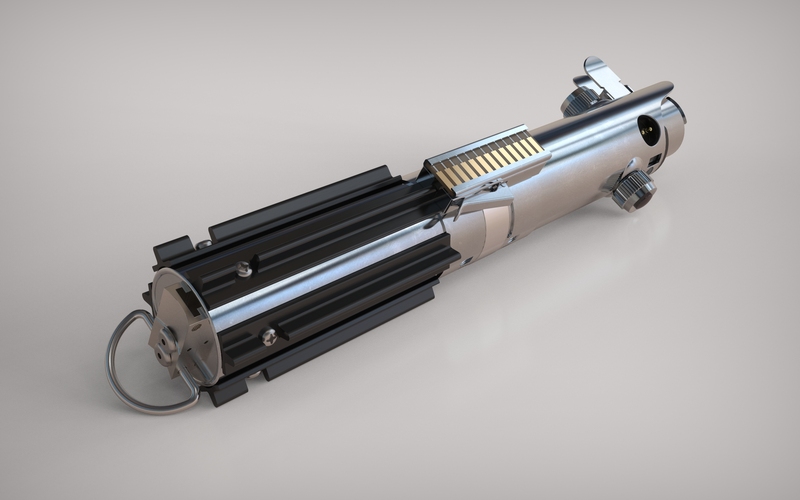 May 2015: I create a 3D model based on SWCA reveal images from the Episode 7 TFA stormtrooper helmet. Dday from Phoenix Props will make castings soon.